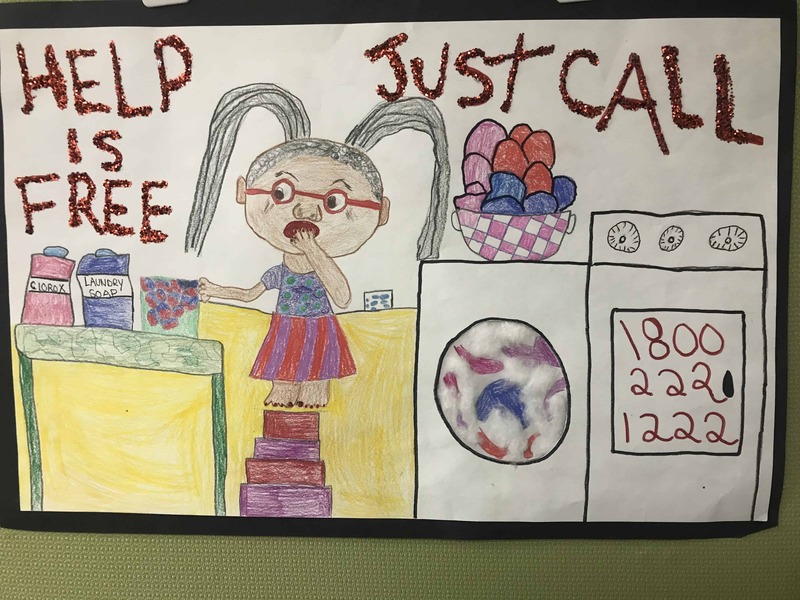 Calling all Kindergarten through 4th grade teachers, parents and students: we need your help! 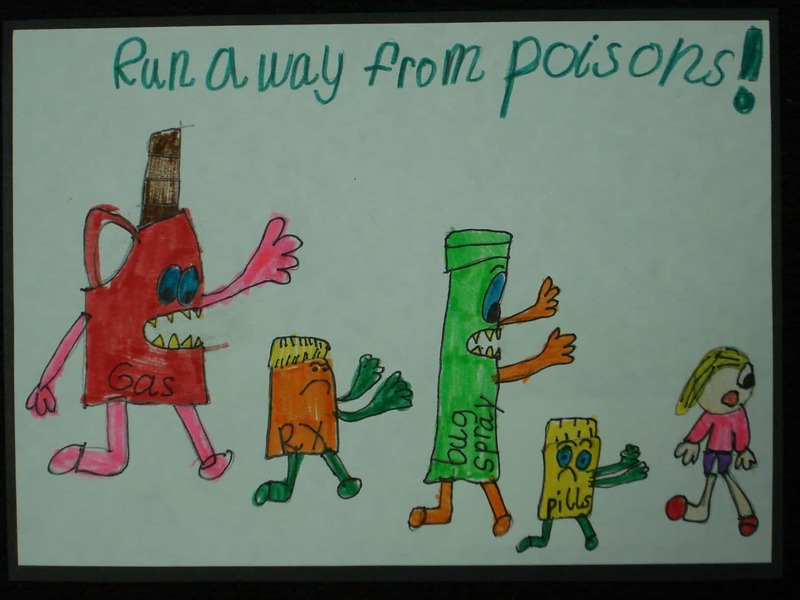 National Poison Prevention Week is March 17-23, 2019 and each year the Missouri Poison Center hosts a poster contest for students to draw, paint, and color their messages about poison safety. 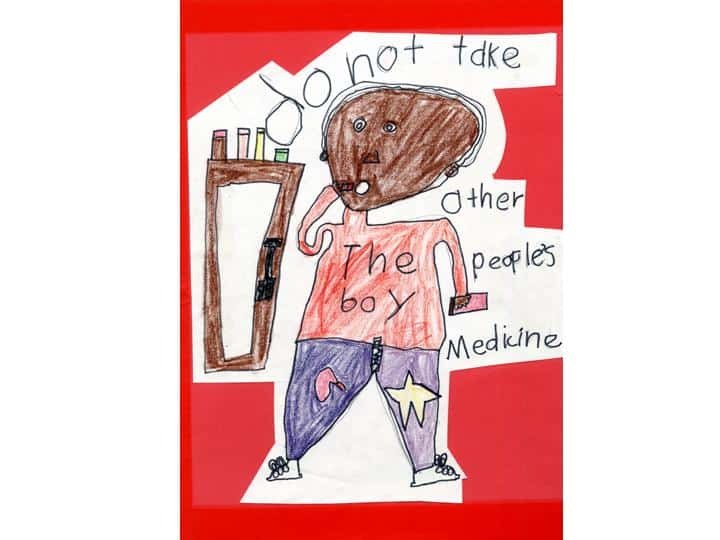 This year the Missouri Poison Center is hosting our 29th annual poster contest for students Kindergarten through 4th grade in the St. Louis City and County schools. Please view the rules here. 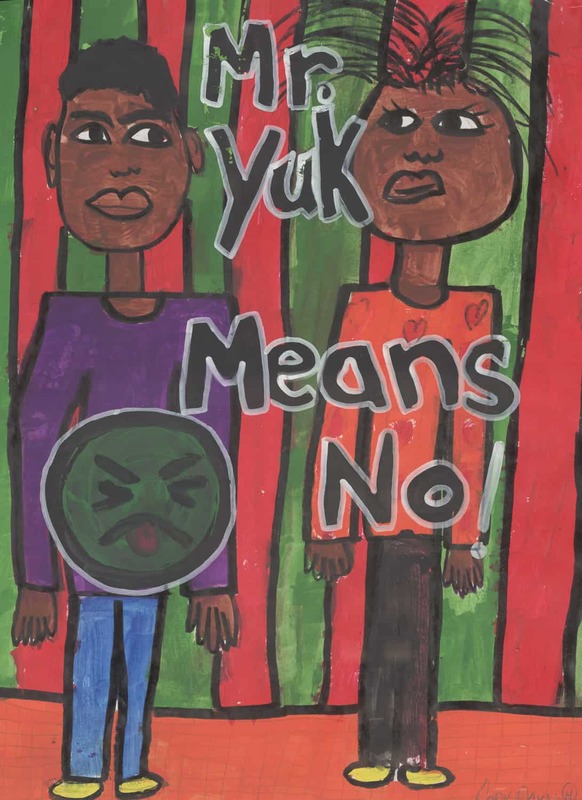 Poster entries must be received by Friday, February 15, 2019. All students who submit a poster will receive a gift and a chance to win some great prizes. Five First Place Winners (one from each grade level) will receive a Ted Drewes Frozen Custard party for his/her class and a surprise goodie bag. 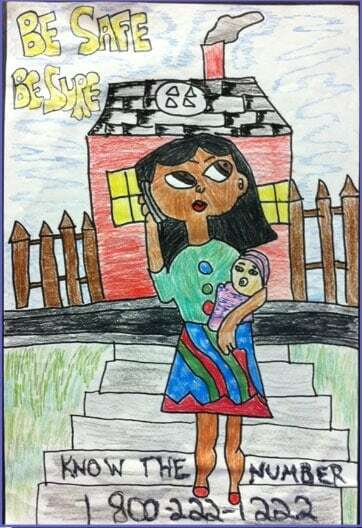 One Grand Prize Winner will receive a one-year family membership to The Magic House St. Louis Children’s Museum, a pizza party for his/her class, and a surprise goodie bag. 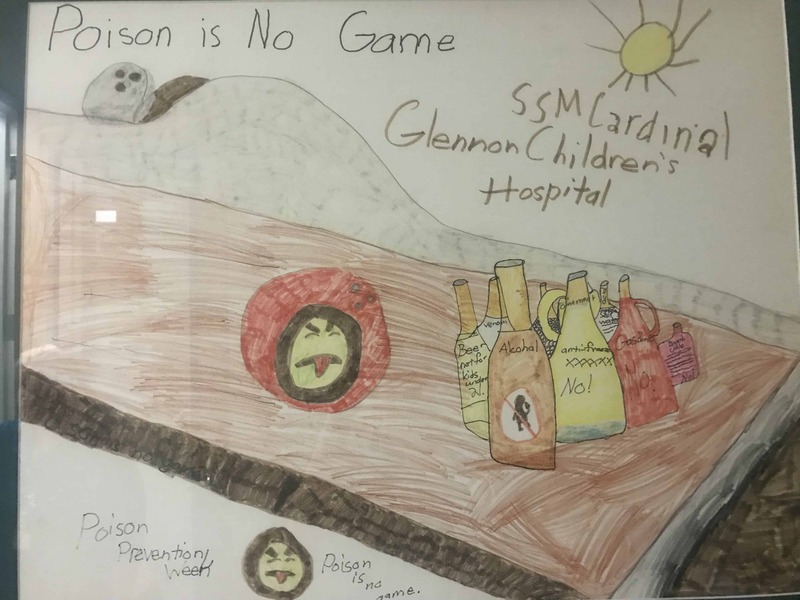 If you have questions, or would like one of our educators to visit your classroom and add a bit of inspiration, please call the Missouri Poison Center education office at 314-612-5719.